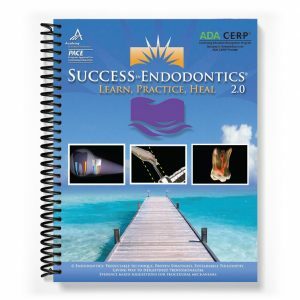 The “Success in Endodontics” program was originally conceived in 2008, meticulously nurtured and highly produced to its current up to date “2.0” version. The curriculum overview emphasizes conservative diagnostic principles and philosophies, a procedural flow, and resulting therapeutic affect, establishing predictable conventional endodontic therapy. Minimally invasive and evidence –based protocols pervade through out the foundation of the material. Often words on their own do not fully translate information. Therefore we compiled a multitude of radiographs, diagrams, and clinical photos within the manual. To enrich the educational experience we developed extensive video material, which integrates with the manual, as their union wonderfully displays the endodontic concepts being described. The program takes into account that different clinicians may feel more comfortable with various mechanical manipulations for different aspects of the endodontic procedure. Suggestions are proposed for instance that contain an emphasis of digital biomechanics, while other recommendations may gravitate the clinician for various reasons to ideas around a more rotary-based aspect of their biomechanics. Different alternatives are revealed for the assiduous student of the program. 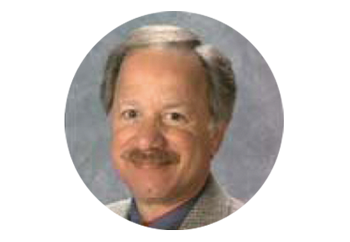 Dr. Krupp, a Board Certified Diplomate of the American Board of Endodontics graduated from the UCLA School of Dentistry. 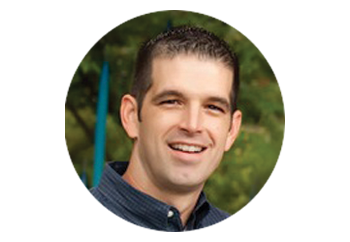 He received his post graduate degree along with his Master of Science degree in Endodontics from Marquette University. 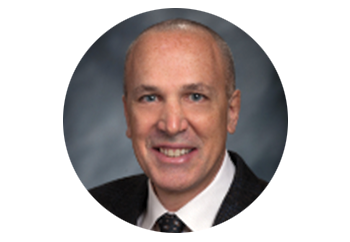 He has been at the same location serving the greater San Jose area in Endodontics for over 35 years. 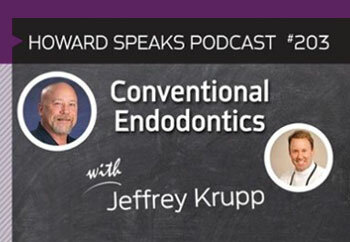 Dr. Krupp’s emphasis on patient comfort, as well as keeping up-to-date with the latest advancements in Endodontic techniques, enable him, to provide you with the best quality of care in the field of Endodontics. 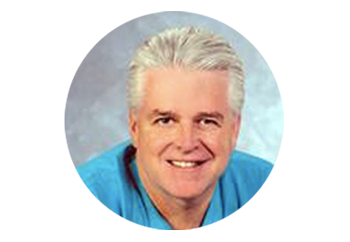 He has a wide range of experience in different areas of Endodontics, from oral diagnosis, root canal therapy, endodontic re-treatment to apical microsurgery. 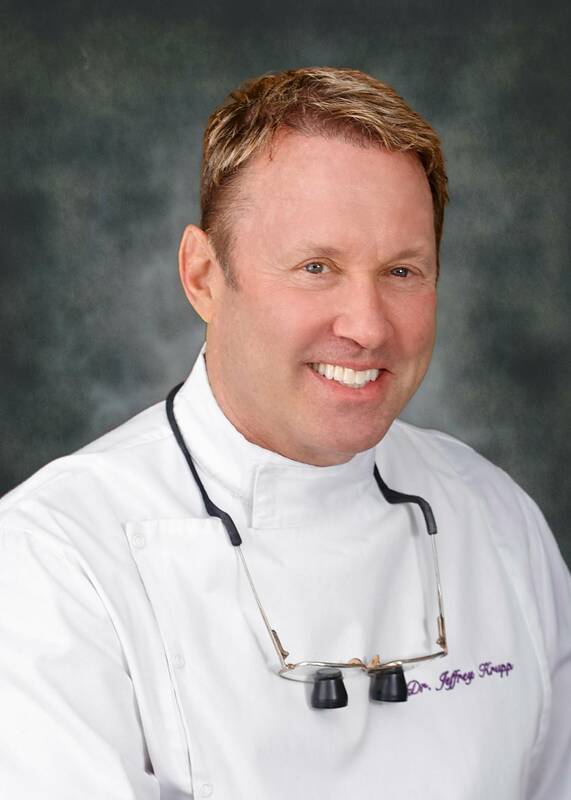 Dr. Krupp has spent the past four years developing Success in Endodontics and is passionate about helping foster interested dentists develop predictability in preforming root canal therapy and patient management.